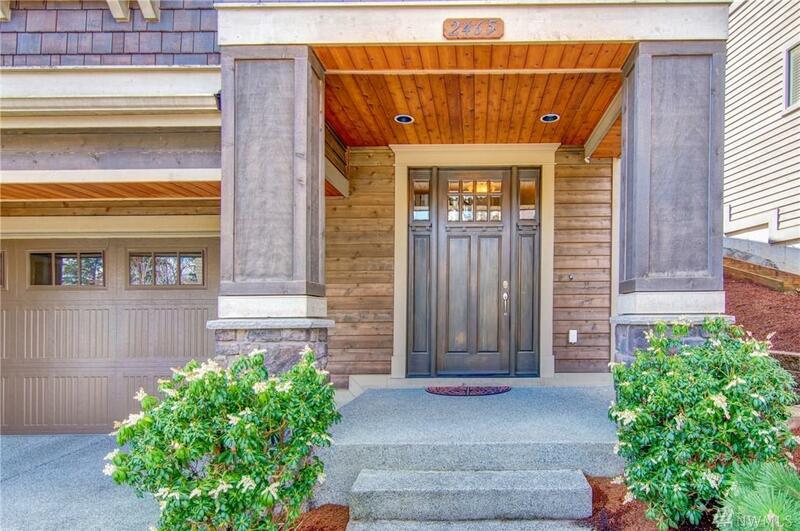 Beautiful Burnstead Home in the Bridges at Talus. 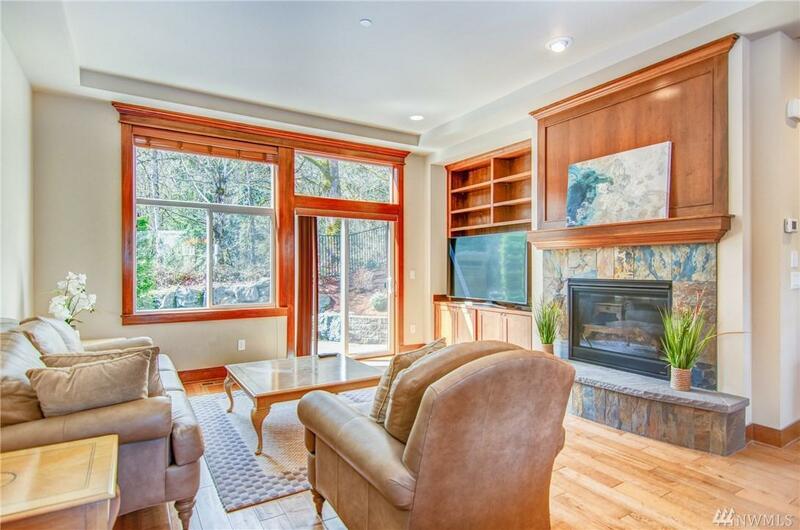 Enjoy a spacious sunfilled great room, open layout with 10' ceilings w/ extensive millwork. 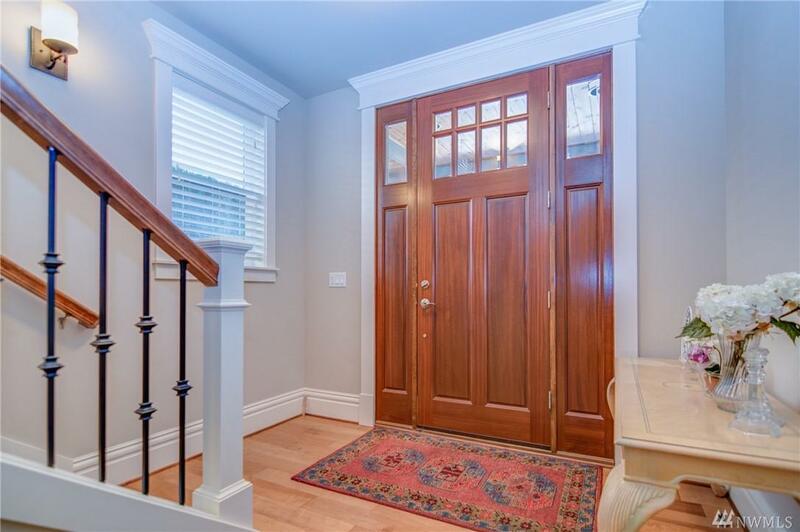 Hardwoods throughout main, oversized kitchen & dining room. Chef's kitchen, custom cabinets, SS appliances. Den+Office space on main. 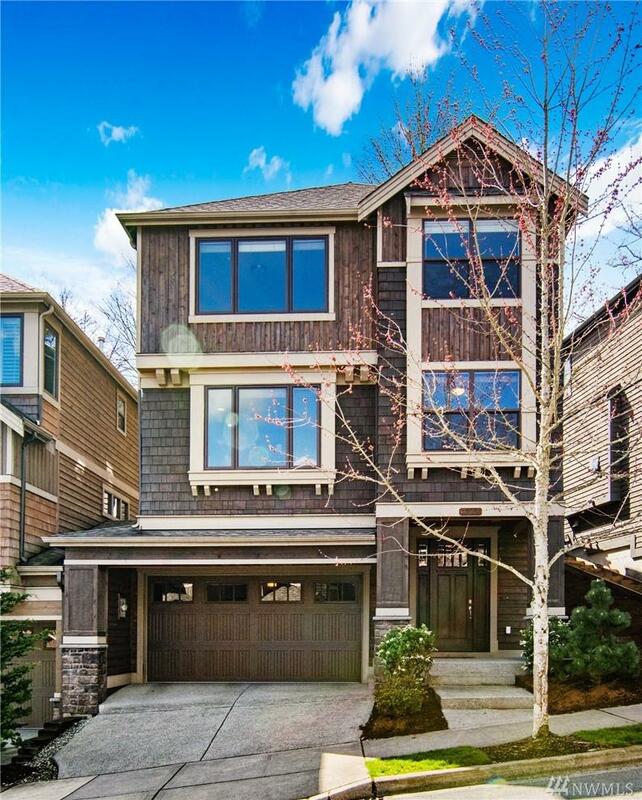 Upstairs features gorgeous master bedroom w/ vaulted ceilings, 5-pc bath, and gorgeous territorial views. 2 additional bedrooms and full bath. Tons of extra storage and 2 car garage. Expansive greenbelt for extra privacy!